Training your dog is something the two of you do together, as a team, rather than something you do to your dog. 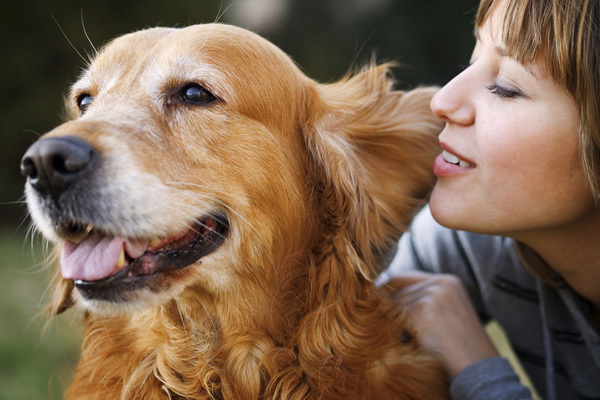 When you and your dog work together, the two of you bond more closely, learn more about each other, and deepen your relationship. Training also builds better behavior. A trained dog is welcome places where poorly behaved dogs are excluded. A trained dog can go camping and hiking and can participate in dog sports and activities. A trained dog can volunteer as a therapy dog. A trained dog is a joy instead of a pain in the neck. The joys and benefits of training are numerous and far outweigh the time spent doing it. When done in a manner you both enjoy, training has no downside.